Maximize profitability with Salesforce Marketing Cloud Automation. Marketing automation reduces marketing costs, but there are also other reasons that make marketing automation and lead management crucial for marketing success, today and in the future to have a competitive edge in the digital economy over your competitors. Work with our marketing experts and we will provide industry best practices and help you define how marketing automation can help drive your success at your firm. 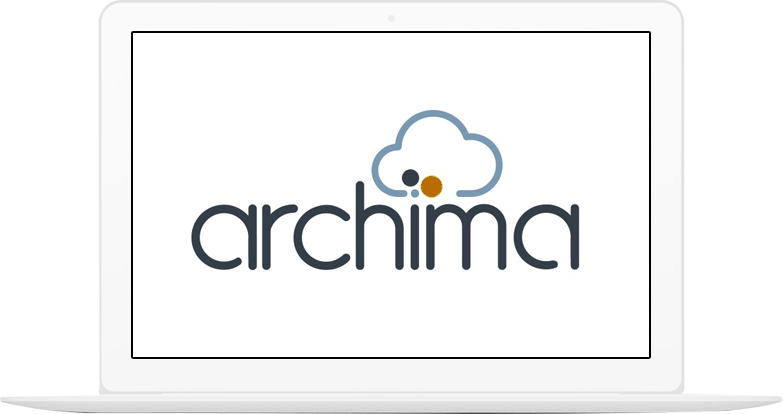 Archima’s team of Salesforce Certified professionals leads its customers to simplify and automate marketing tasks, such as email marketing, content marketing, campaign management, and data analysis using Salesforce Marketing Cloud. Having a platform strategy for integration is critical for developing consistent correspondence, generating leads, improving lead conversions, reducing marketing costs, and streamlining sales operations. We have extensive expertise in implementing the best marketing automation solution based on use cases for successful implementation and operations.